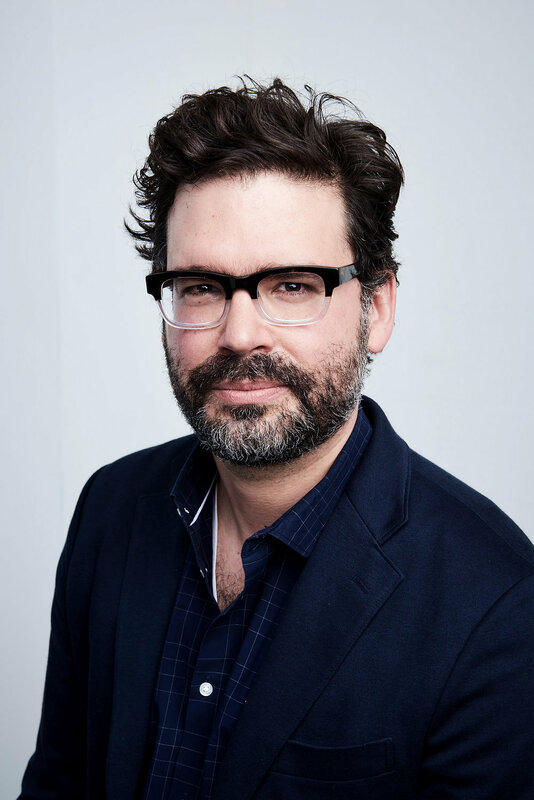 Judd Ehrlich is a Grand Clio, Cannes Lion and Emmy Award-winning director who “clearly knows his craft” (New York Times) and “has mastered the art of exposing compelling and honest stories” (AOL). A native of NYC, he's had three films premiere at the Tribeca Film Festival; Run for Your Life, Keepers of the Game and We Could Be King. Mohab Khattab, a Saudi attorney, is the founding managing director of 1001 MEDIA Limited, a production company that reclaims the rich tradition of Arab storytelling by offering global audiences “West meets East” films. Filmed in a Jordanian refugee camp, Mohab produced the 2016 MPAC award-winning, documentary SALAM NEIGHBOR. He was Executive Producer for two, groundbreaking VR films: FOR MY SON and ZIKR: A SUFI REVIVAL. His films have premiered at the Sundance Film Festival and AFI-DOCS, screened at CPH:DOX and SXSWedu film festivals, and been installed at the US Holocaust Memorial Museum in Washington, DC. He is also a founder of the Kingdom of Bahrain’s Building Bridges Film Festival. 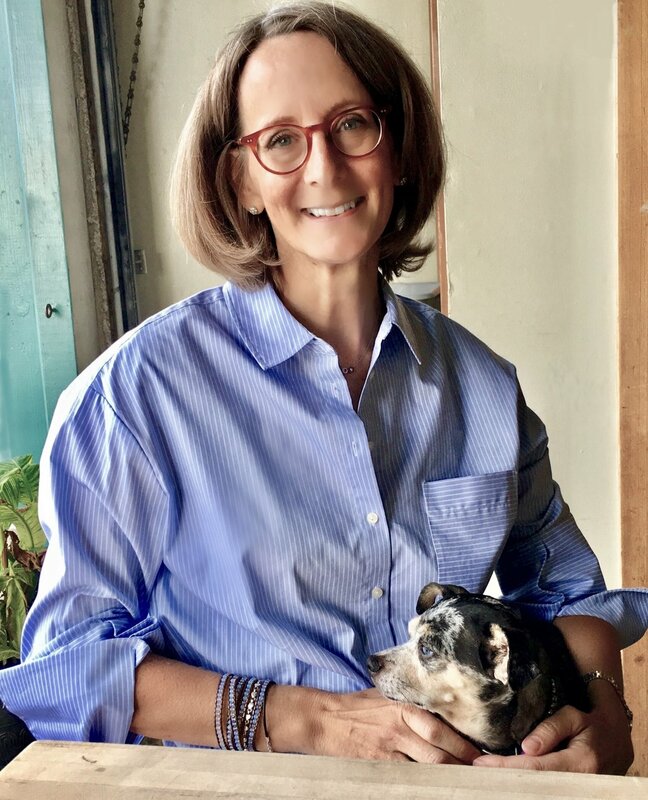 Eva Burns was an Executive Producer of ZIKR: A SUFI REVIVAL, the first, virtual-reality, social documentary which premiered at Sundance 2018. A writer and a finance executive, she joined 1001 MEDIA in 2017 to produce and develop media projects that build virtual spaces where diverse communities can meet and engage. Aidan Tumas is an Emmy-nominated and Cannes Lion-winning producer of many long and short documentary projects at Flatbush Pictures -- including Critics’ Choice Nominee Keepers of the Game -- and unscripted series Tougher Together for The CW Network. Tumas is a graduate of the Director’s Guild prestigious Assistant Director Training Program, and has worked as an assistant director on a number of studio productions for NBC, ABC, Netflix, Amazon, and Fox. 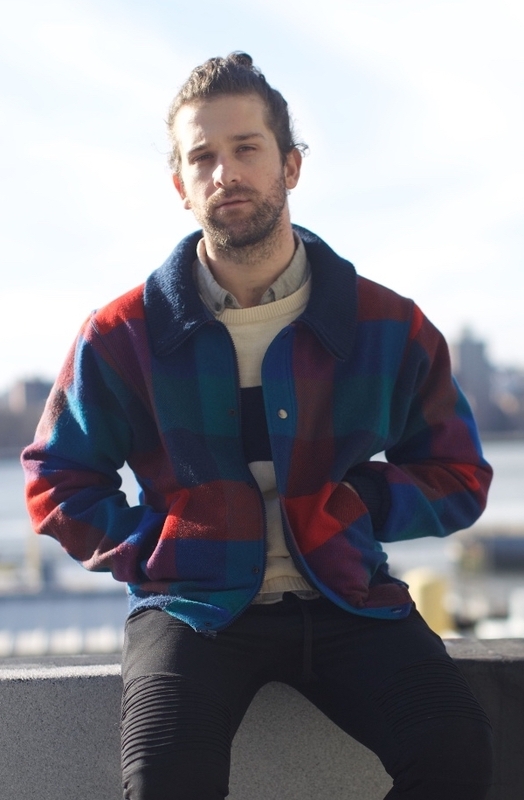 Peter Eliot Buntaine is a cinematographer residing in Ridgewood, NY. He has lensed Grand Clio and Emmy award-winning advertisements and films, and his short films have screened in film festivals, galleries and microcinemas across the country. In his commercial work-for-hire, he has collaborated with brands seeking to make positive impact in the world including WNET, CBS, Maysles Films, Atlantic Philanthropies, Toyota, United Nations Foundation, Clinton Global Initiative, NRG, AOL/Huffington Post, ESPN, The World Bank, Jstreet, Timberland, Sierra Club, Water for People, and Earth Day Network. Peter also curates regular screenings of experimental documentary cinema and teaches cinematography at the New School in New York. 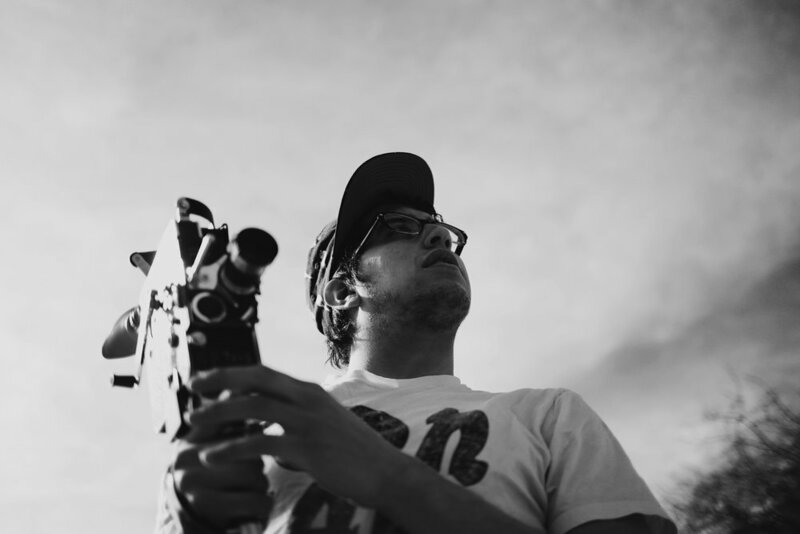 Albin R. Pepe is a Paraguayan-born, Long Island-raised, New York City-based film editor and music-video director. As part of Flatbush Pictures, he’s cut films and series for New Balance, The CW, and The Atlantic Philanthropies. His creative work has been highlighted by Allston Pudding, Post-Trash, and The Noise. In 2017, his first documentary short I’m Playing Something was an official selection of the Williamsburg Intl. Film Fest and the South Bay Film Festival. 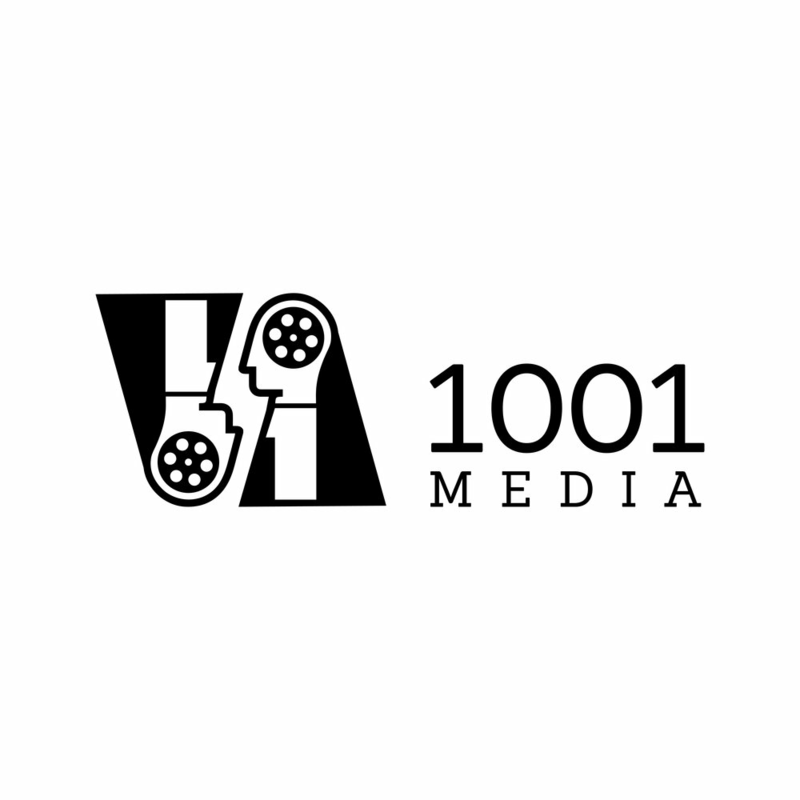 1001 MEDIA is an independent documentary film production company harnessing the power of film and virtual reality technology to bring “West Meets East” stories to a global audience. Founded in 2013 with a vision to reclaim the rich Arab tradition of storytelling, 1001 MEDIA has become an innovator in social action documentaries. Our films have reinvigorated the documentary film experience by using VR, film and partnerships to create stories that highly engage the audience and inspire viewers to extend our relationship beyond the theater. Not only have our films invoked compassion and overcome stereotypes, they helped communities to take action towards positive change. Flatbush Pictures is a Grand Clio, Cannes Lion, and Emmy-Winning film and content studio based in Brooklyn, New York.